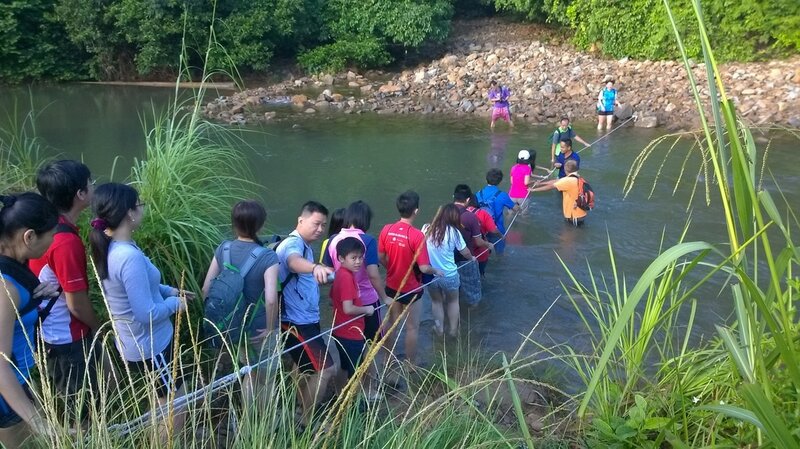 Mark your calendar to be part of the bi-annual Trek For Hope Family time at Sungai Lembing. 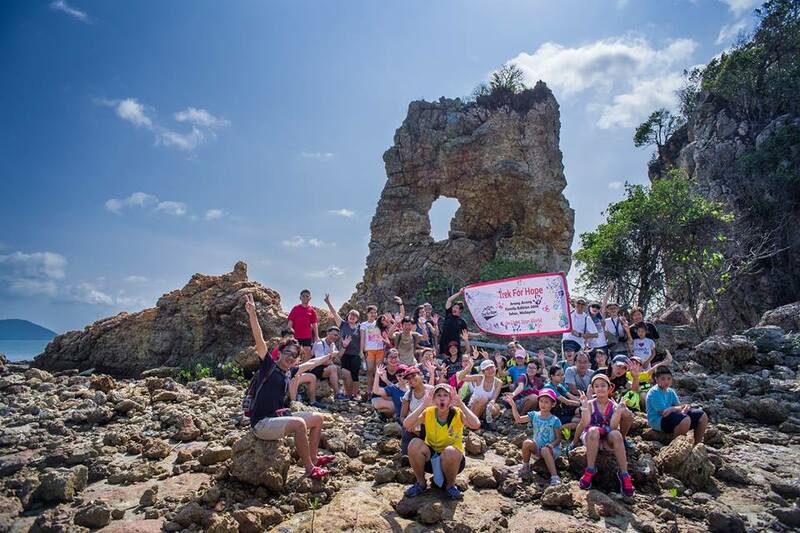 We all had a great time in last year’s edition at Gunung Arong making new friends and mingling with other families. 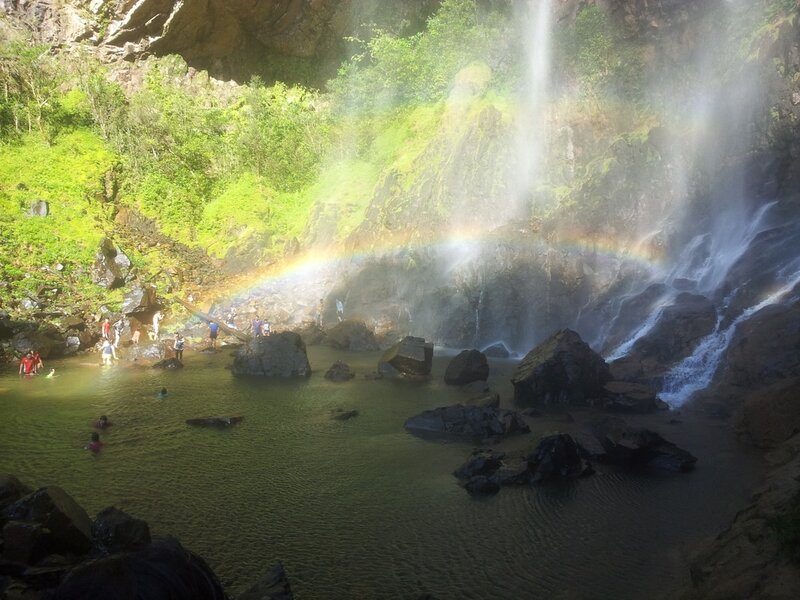 1) Watching the formation rainbow when the sunlight hit against the falling water of the majestic waterfall. 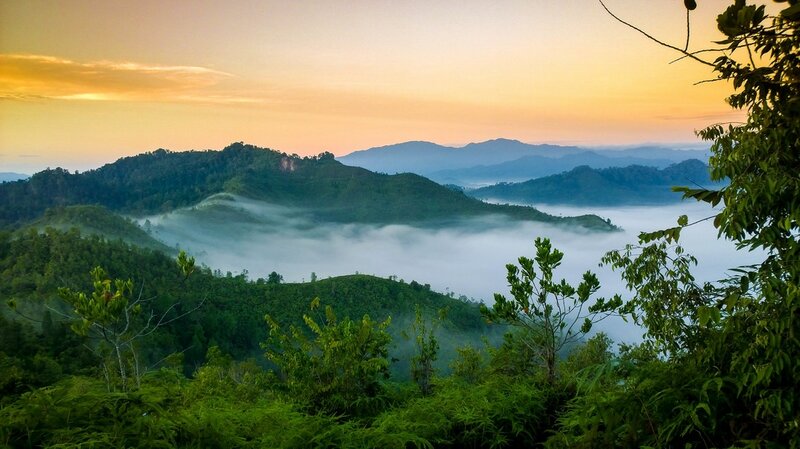 A serene town tucked away about 40km northwest of Kuantan, Sungai Lembing offers a glimpse into Malaysia's bygone days during the British and Japanese eras. At its heyday, Sungai Lembing had the largest subterranean tin mine in South East Asia. 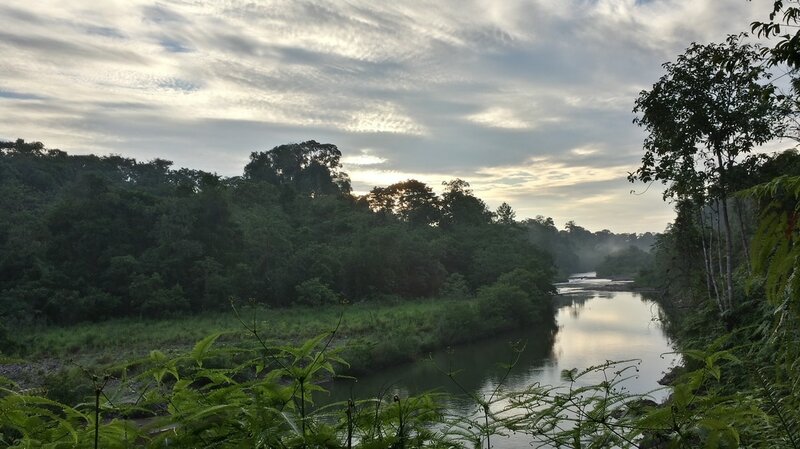 Set against a backdrop of magnificent lush greenery, Sungai Lembing was also the filming location of Mediacorp's 2011 production Kampong Ties. Step 4: A receipt wil be issued. We will then proceed to add you to our dedicated Whatsapp chat for further instructions and future coordination. There is no refund for this trip once payment are made. 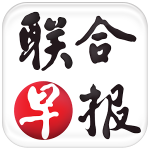 Members are however, allowed to find their replacements (subject to organiser's approval) until 2 days before departure.